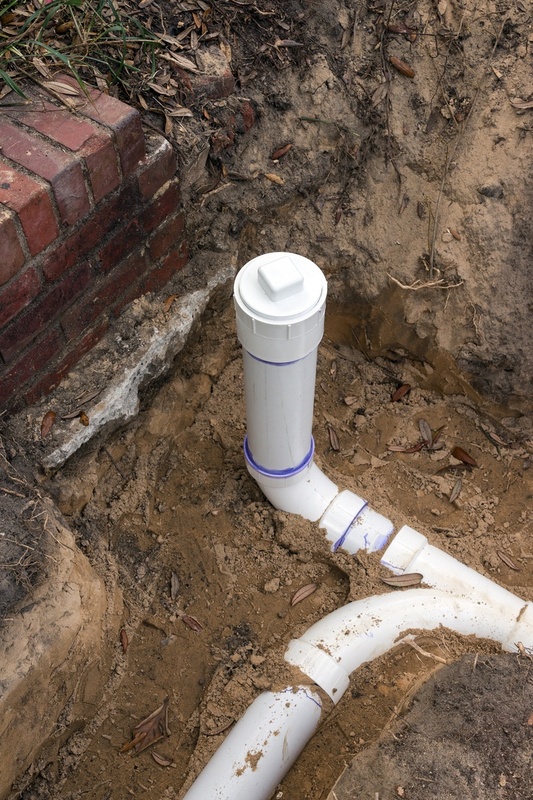 If you own a home or business in the South Orange County Area, you should know that under the local building codes a Sewer Line Clean Out should be installed on your plumbing system. It is also important that you know where this clean out is situated, which is where your main sanitary building drain leaves your structure. A sewer line clean out is a vertical pipe, its one end is connected to the lateral sewers that go underground joining a residential home or commercial building to a public sewer line. The other end of this vertical pipe stretches to the surface of the ground where it is capped. This cap should be easily screwed off, providing easy access to the building’s sewer line for maintenance and cleaning purposes. It also functions as a great means for locating the building’s sewer line in emergency situations when immediate access to the sewer line is necessary in order to prevent the sewer line from backing up into a facility or a home. Sewer and drain cleaning services require professionalism, efficiency, and the industry’s best technology. At South Orange County Heating Plumbing & Air Conditioning we use advanced tools to identify problems and find a reasonably priced solution that will not bother you for years to come. At Orange County Heating Plumbing & Air Conditioning we know that no homeowner would want to deal with the hassle and costs of repairing a damaged drain or sewer line again and again. That’s why we recommend that residential and commercial owners install a sewer line clean out to keep up with their plumbing maintenance, help prevent floods and consequently keep plumbing expenses down. Contact us today!